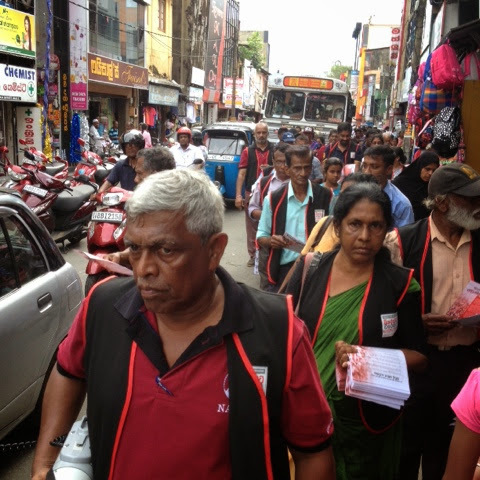 Street campaign for "change with reforms" conducting their campaign at galle town. 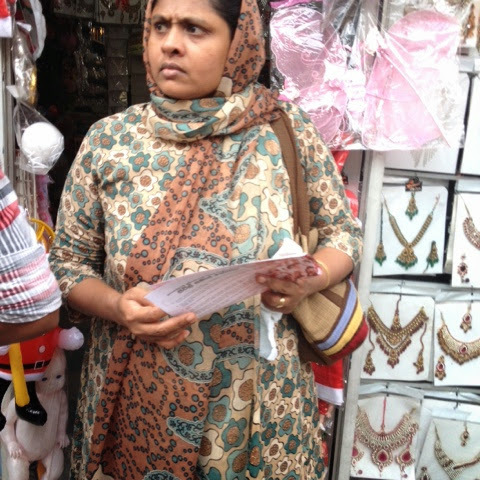 The team educating people with leaflets, street drama and through live audio. 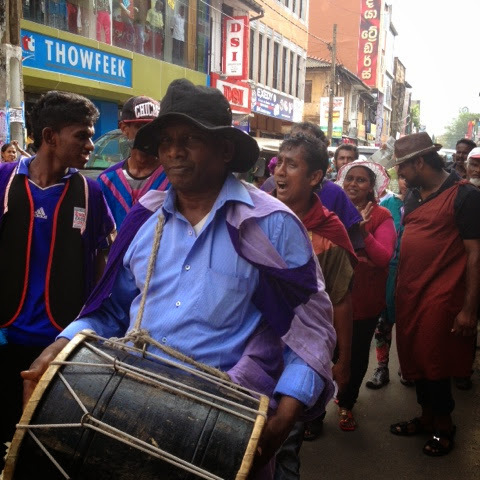 Today morning they conducted street campaign at Baddegama area. Police desterbd the campaigners to hold their campaign banners telling that it is violation of election laws. 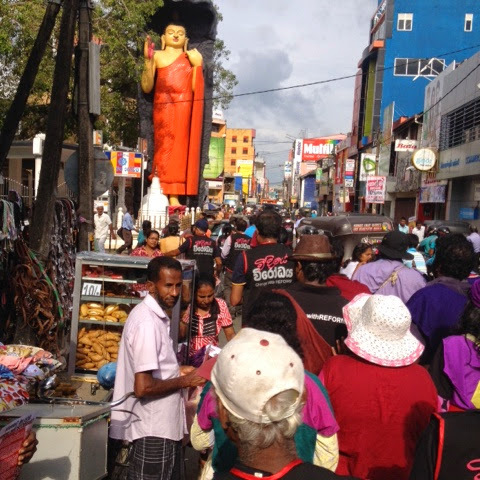 Campaigners ask police police to remove all cutouts in road sides with picture of the president. Because it is also against the election law. Police agreed to do so and peace fully concluded the event with success.